The Church of Uganda has joined a section of the public that is condemning the Miss Curvy Uganda contest. 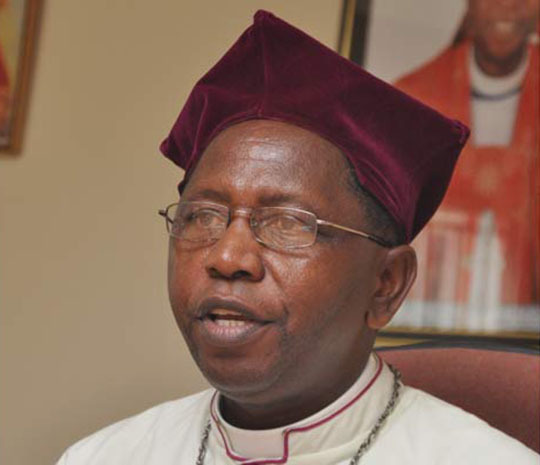 The archbishop of the Church of Uganda His Grace Stanley Ntagali has condemned the move urging all partners in the contest to pull out. Ntagali called upon government to immediately block the project sighting that it undermines the dignity of women. “All the church has worked for to advance girl-child education and opportunities for women to take their part in contributing fully to national and family development. The government is promoting trafficking to increase tourism. To present such a programme is to demonstrate how low we have fallen as a country. We cannot accept and we insist it be cancelled,” Ntagali said in the statement released this morning. However, state minister for Tourism Godfrey Kiwanda has refuted being the main head behind the ‘Miss Curvy’ saying the Ministry just struck a partnership. “We are not as a Ministry organizing Miss Curvy. It’s a private initiative like Miss Tourism. 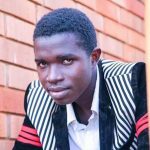 It’s being organized by a company run by Ann Mungoma,” he said. The Miss Curvy Uganda Contest is turning many heads although majority of the public is very welcome to the idea citing that many beauty pageants only look out for skinny, and tall women.